DISCLAIMER: CHECK SPAM FOLDER IF PATTERN DOES NOT DELIVER TO YOUR INBOX. 3 Simple and Modern designs using only 6 or 7 fabric options. So quick and easy. 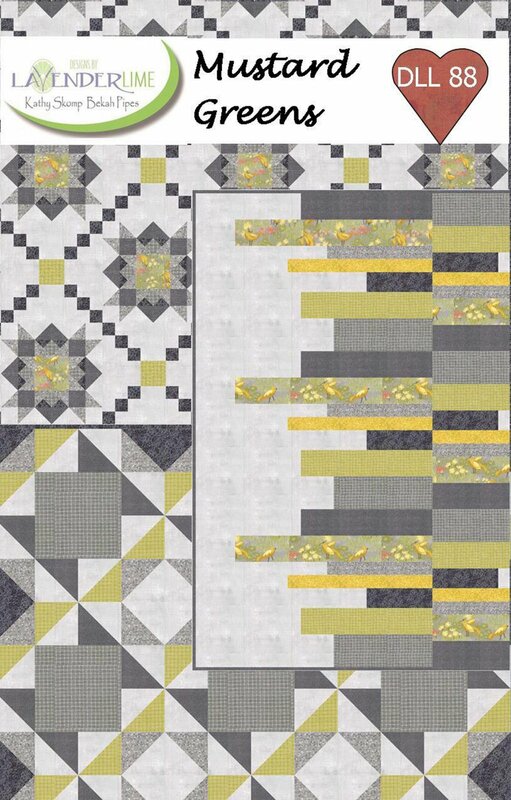 Cover quilts are shown using Dandi Andi by Robyn Pickens for Moda Fabrics.